List Price: $369,900.00 Attention builders, contractors & cash buyers. Wholesale opportunity 224 Winn St. Burlington, MA. The property is currently occupied, please do not disturb the tenant. 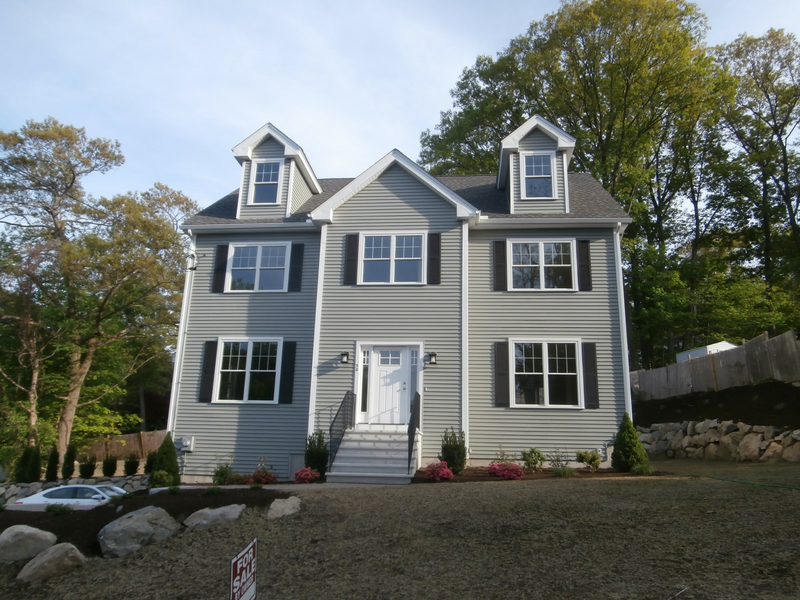 For more information about this property please call us at (781) 202-5995 or e-mail info@mypropertysolutions.org.